What is the minimum tax for corporate taxpayer? 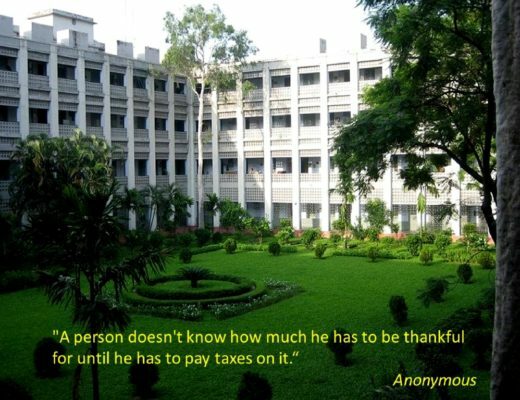 Last week, I have discussed how to calculate minimum tax for individual taxpayer in Bangladesh with practical example. 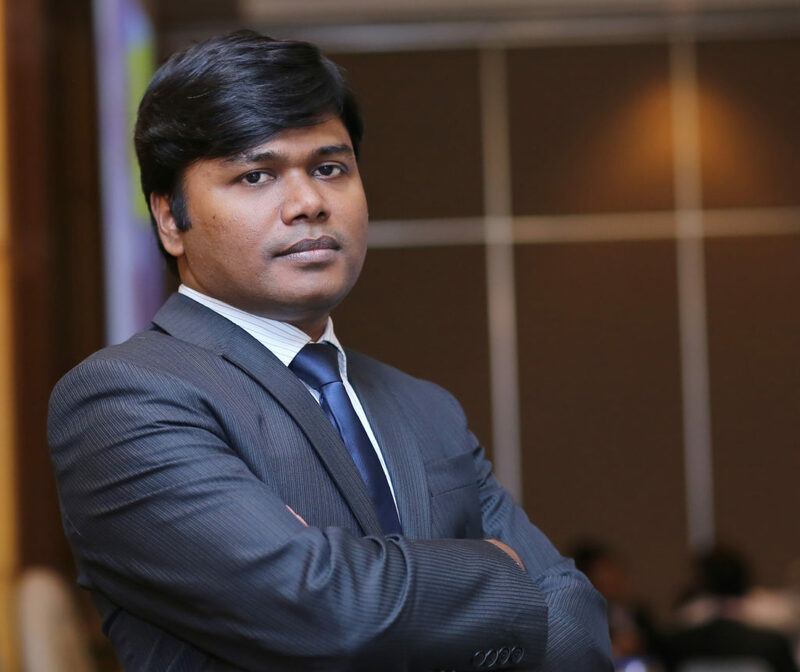 And today I will discuss with you about how to calculate minimum tax for corporate taxpayer in Bangladesh with practical example. Hope it will help you to get clear idea about calculation of minimum tax for corporate taxpayer. 2. The minimum tax under sub-section (4). But here you have to remember that if the both above sub-sections are exist in any business organization then this will be applicable. So we will have to find out the two figures. 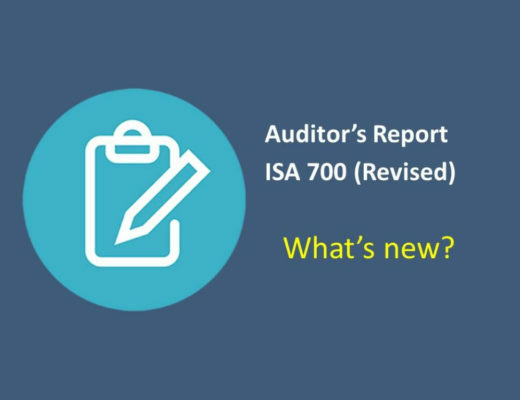 When you will go in details in the above two sub-sections under 82C minimum tax then you will again get two or more figures under each sub-section. I will describe all of the sections step by step here. 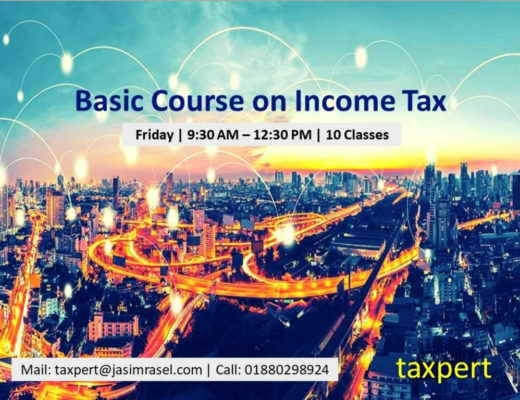 Under section 82C minimum tax, sub-section (2), minimum tax on income on sources shall be the tax has been deducted or collected under ‘certain sections’ as mentioned in this section. You all ready know from my previous article that there are 28 sections in total under section 82C. Under this sub-section, minimum tax will be the aggregated amount of the above three figures. Again minimum tax under this sub-section will be the aggregated amount of the above two figures. Realizing it is getting more complex! When you will go the above issues with practical example then it will be easy to understand. Here, I will give an example which will cover all the areas of the minimum tax under section 82C and I think garment manufacturing company will fit in this regard. We have got all the financial information of the company. Now we will calculate what will be the minimum tax under different situations? If you have already read my previous article how to determine minimum tax then hope you know that under section 82C minimum tax, there are 28 sections in total. And from those total 28 sections, partial portion of three sections as mentioned in the headline are outside the minimum tax calculation. Except those three partial sections if any deductions are made at source of payment then the deducted tax shall be treated as minimum tax. And the deductible amount will not be adjusted even though the company is loss making organization. From the above example, as the abc is 100% export oriented company, so the sales amount falls under the minimum tax and the applicable TDS rate is 0.70%. At the time of export proceeds, tax will be deducted from that amount by responsible person of the bank. So the total deducted tax will be BDT 1,680,000 (BDT 240,000,000X0.70%). As the company incurred loss BDT 50,000,000 so no tax is applicable on it’s profit. But has to pay tax under section 82C which is known as minimum tax. And the deductible tax BDT 1,680,000 will be minimum tax for abc company. Besides the above issue, you also know that five sections are mentioned as final settlement out of total 28 sections under 82C minimum tax. 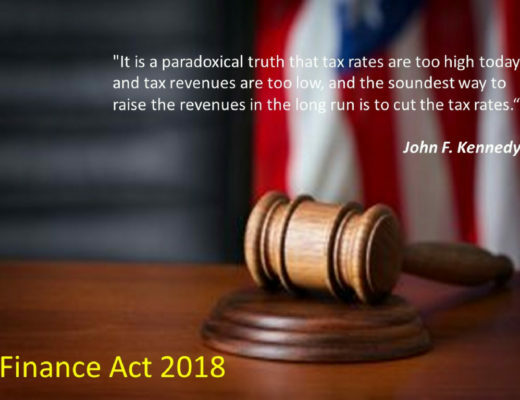 Under those five sections, if any income incurred during the year and any tax deducted at source from that income then the treatment of those tax shall be different. If you have already gone through the full list included under section 82C then you know that income from cash subsidy by the company falls under the final settlement tax. When the company has entitled to receive the cash subsidy from his export amount then tax should be deducted at source by the bank at applicable rate 3% on total income as cash subsidy. So the final settlement tax from cash subsidy is BDT 150,000 (BDT 5,000,000X3%). The tax under final settlement should be added separately after calculating all the tax liability from different income sources. The benefit of final settlement tax is if your tax liability on regular income sources is higher than the minimum tax then you should not pay more tax under regular tax rate for which tax has already been deducted as final settlement. But regular tax rate is applicable for other sections of the minimum tax. And this is the benefit of final settlement. But to enjoy the facilities, the company must have to be profitable. Regular source means any source for which minimum tax is not applicable as mentioned the sources under section 82C minimum tax. So we have clearly understand that in the example of abc company, dividend income falls under the regular source as this income is only outside the 28 sections. 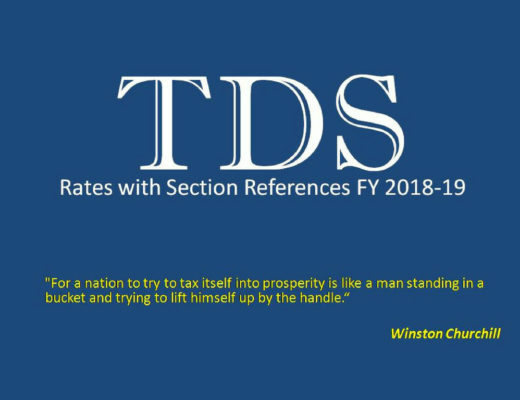 You also know that the TDS rate for dividend income is @ 20% for corporate taxpayer which is also the regular tax rate during calculation of tax liability of corporate taxpayer. So the tax deducted at source from dividend income is BDT 100,000 (BDT 500,000X20%). So we have got minimum tax under 28 sections as per section 82C sub-section 2. Now we have to find out another figure under sub-section (4). At the initial stage, minimum tax was only applicable on gross receipts at a single rate. But after few years, a full section inserted in replace of final settlement under section 82C and the minimum tax calculation become more complex to taxpayer. Under this criterion, tax should be given even if the company is incurred loss in any income year. And the tax will be on gross receipts of the company. Three different tax rates for different business categories are applicable on total receipts of the company. Minimum tax should be calculated on gross receipts by applying the particular rate for specific business category. There is a definition of gross receipts which should be included during calculation under the gross receipts. Except manufacturer of cigarette, bidi, chewing tobacco or any other tobacco products and mobile phone operator the minimum tax rate for any other assessee is 0.60%. Guess you have noticed I have excluded a major income source and that is sales. Some businesses get extra facilities from government. And the garment manufacturing industry is one of them. You know they are enjoying reduced tax rate in the corporate sector which is only 12%. The other businesses are paying tax from 25% to 45%. Generally in Bangladesh it is assumed that 35% is the normal tax rate in corporate sector. 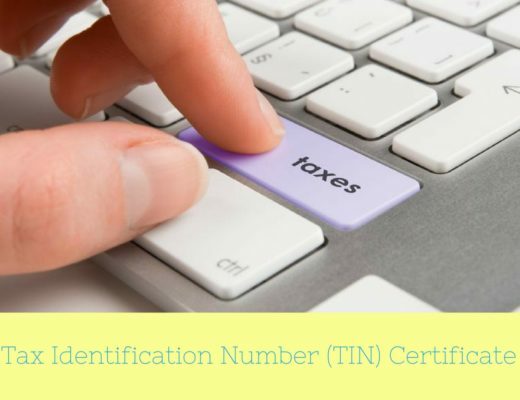 Under section 82C, sub-section (4), minimum tax for receipts from sources that enjoys tax exemption or reduced tax rate shall be calculated by applying the rate as mentioned on gross receipts as reduced in proportion to the exemption of tax or the reduction of rate of tax. That’s why I have separated the sales amount which will be calculated proportionately and the minimum tax on this amount is BDT 493,714 (240,000,000X0.60%X12/35). So now the minimum tax under sub-section (4) will be BDT 526,714 (BDT 33,000+493,714). And it is simple the higher one from the above two figures will be the minimum tax of abc company. Yet it seems more complex? 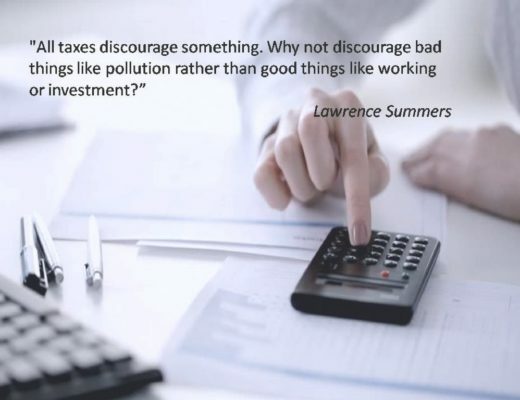 I have tried to explain the minimum tax in a more easy way and that’s why I have written a series articles on it. 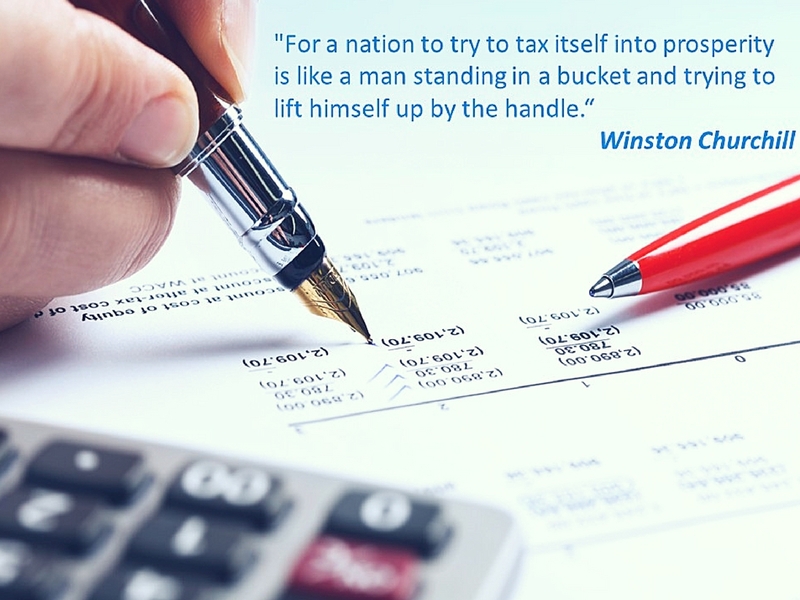 Total three articles on minimum tax will help you to cover the all issues under section 82C. More study and practice will help you to clear the topics. You may print out the article. Read it several times and hope it will be easy. 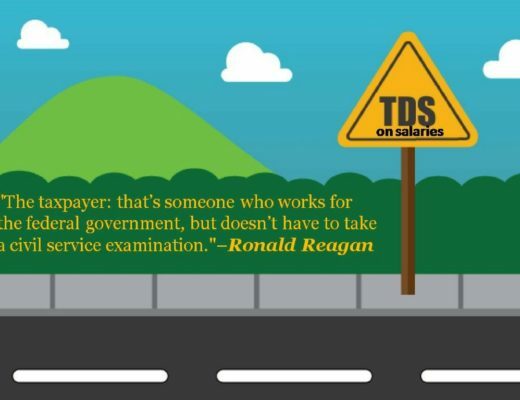 What to know all about TDS on salaries? Very helpful & educative post. Thank you very much for nice post.Though its not related but I am interested to know if Net profit is BDT 50,000,000 for mentioned example instead of Net loss BDT 50,000,000 what will be minimum tax for abc company when it tax reduction is half of the normal tax rate in corporate sector. (35/2=17.5%)?